At Cleaning At Your Service, we do it all, and don't miss any detail. - Residential House Cleaning: monthly, bi-weekly, on occasion, or just a good deep clean. - Commercial Cleaning: Offices, retail space, theaters, etc. 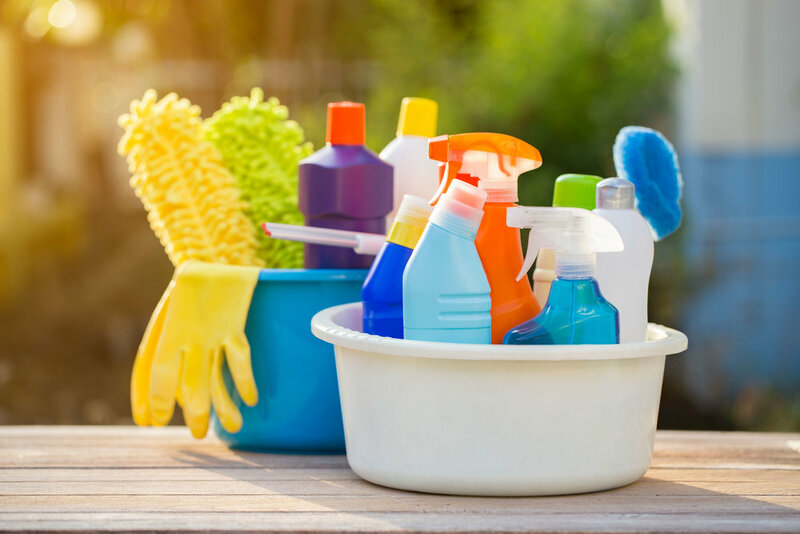 - Construction/Build-Outs: Before your new homeowners move in, Cleaning At Your Service will bring in the team to make sure their new home is perfect on move-in day! - Apartment Move-in or Move-out cleanings: We'll make sure your property is sparking on move-in day! - Home Showings: Are you a Realtor with a showing on Sunday and don't have time to make everything sparkle? Let Cleaning At Your Service take care of it! We're a true top to bottom company! From your ceiling fans to your baseboards, we don't leave anything untouched. We are a high-quality cleaning service providing top-notch service to Rochester, MN and surrounding areas. We'll clean out your vents, pull out your appliances, we'll even change the sheets if you need us to! We are here for you and truly believe in what we do. We want our clients' houses to sparkle when we leave. Our goal is to make your cleaning experience hassle-free to allow you more time to do what truly matters, spend time with your family. The best part, we're affordable and we can customize our service to fit within your budget. "Cleaning At Your Service is the best cleaning company in Rochester. Connie and her team take the time to clean my house from top to bottom, the right way. They move all my furniture and appliances and my house is sparkling when they leave! Having Cleaning At Your Service as a working mom makes my life so much easier. I highly recommend Connie and her team." "Connie and her staff travel to Pine Island monthly to deep clean my house and it makes my life SO much easier! If I have a special request, she takes care of it right away. She even changes my bedding because I am not able to do it anymore. Cleaning At Your Service is a the best cleaning service in Southeastern Minnesota." 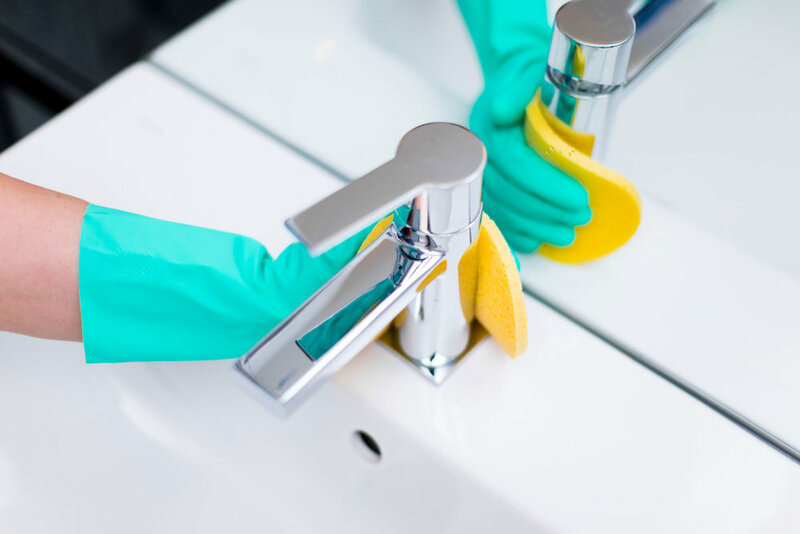 Servicing Rochester, MN and surrounding areas for over 13 years, our team has the experience and passion to make sure your home or office is the cleanest on the block. We take the stress out of cleaning. Let our professional, trusted, and experienced team take care of all the little details to make your home or business shine! 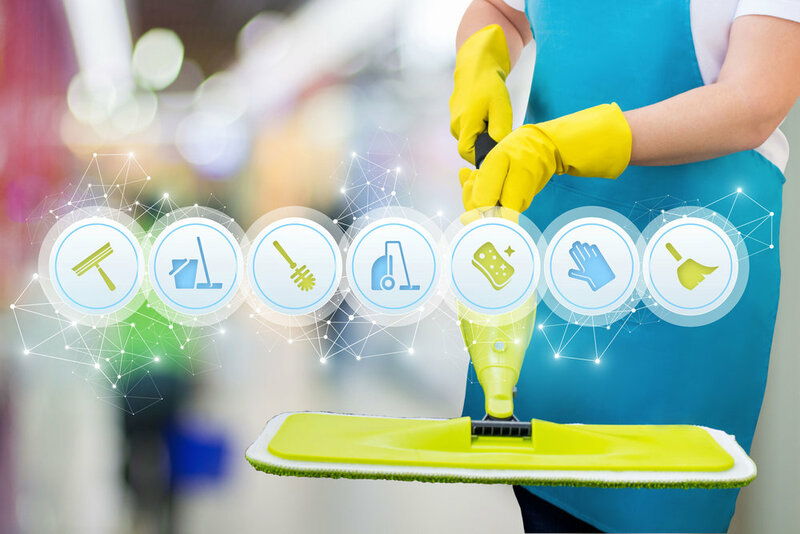 Cleaning At Your Service knows that it's the details that make our business shine. From toasters to tile grout, we take care of all the details that might be overlooked in your daily cleaning routine.